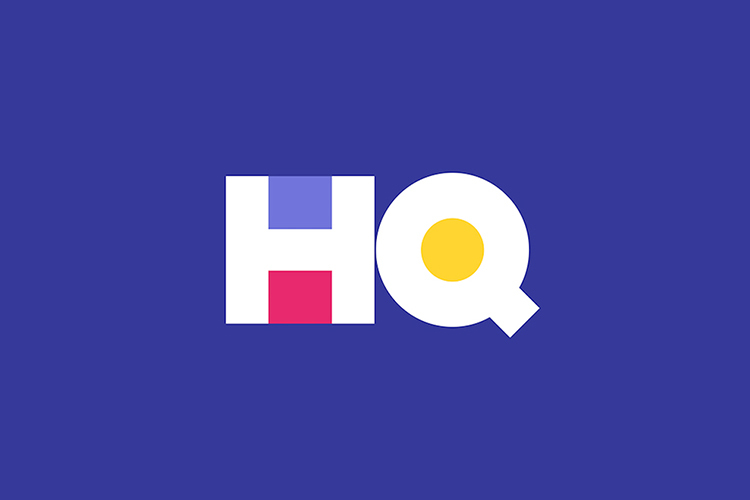 A couple of weeks back, HQ trivia hosted a game with over 1 million concurrent players. If you thought that was overkill, then wait till we tell you that over 1.5 million people showed up this Sunday to lay their hands on the whopping $15,000 prize money. The Sunday game was a special one with 15 questions instead of 12. The game also offered higher than usual $15,000 cash prize which naturally attracted a lot of players. As you would expect, the questions were comparatively tougher as well and naturally, only a handful of players ended up taking a piece of the cake back home. What a game! We started with over 1.6M players and 7 big winners made it to Q15. Congrats! In case you are not familiar with the game show, on weekends, there’s only one contest which is played at 9 PM EDT. Each question will come with a 10-second timer within which you are expected to tap the right answer. Get it wrong, and you’re eliminated until the next game (unless you have an extra life). That being said, we wonder if this practice of having more questions and larger prize money would become a common thing. And it seems highly possible considering the fact that the app is looking to innovate upon its initial success with new formats. As of now, it remains to be seen if there will be other new games on HQ. Lastly, thanks to all the bugs fixes, not a lot of people reported about any issues with gameplay as well. Yes, although there were over 1.5 million players online, the game was comparatively better and smoother than the previous sessions. So, what are you waiting for? Head over to Google Play Store or App store on iOS to download and install the game on your device right now.